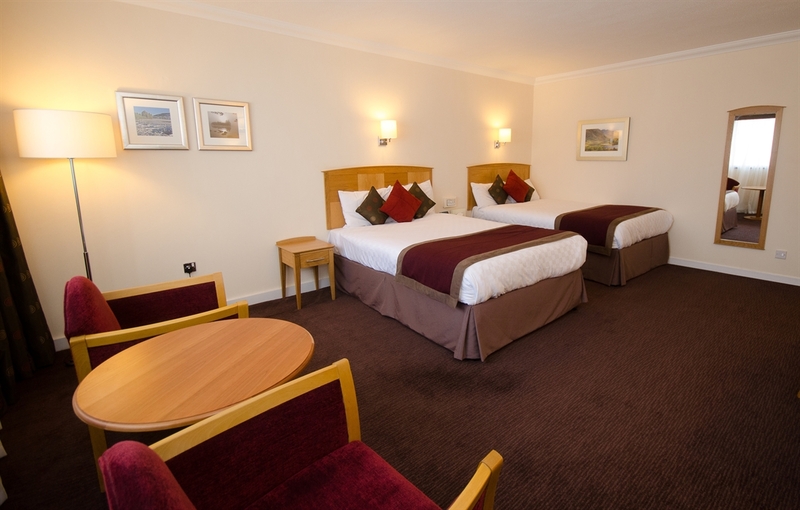 The Aberdeen Altens Hotel is a perfect hotel choice for both leisure and business guests. A premier meeting venue throughout the week, at the weekends it turns into a holiday getaway for friends, families and couples. Located just south of Aberdeen in a quiet neighborhood, it is still within the easy access to the city centre and the Royal Deeside. Our dedicated Front of House team will be more than happy to help you get the best of Your stay whatever your are after! 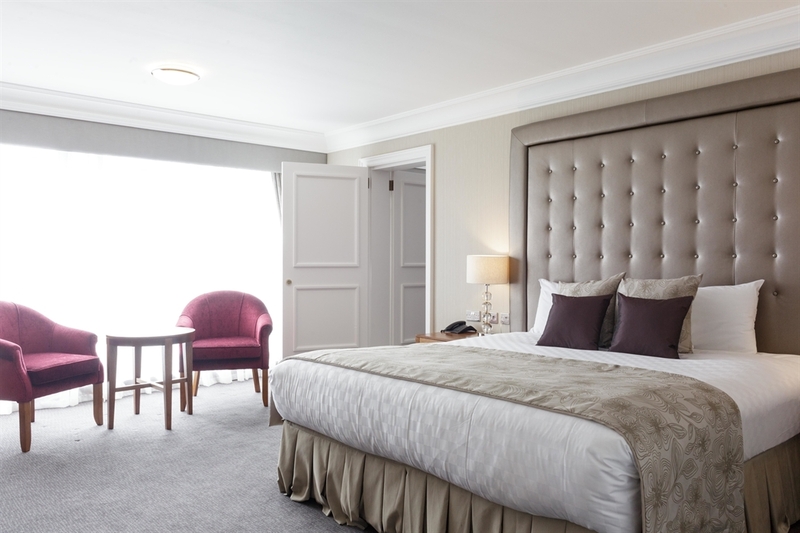 The hotel features 216 rooms, all designed with your comfort and enjoyment in mind. 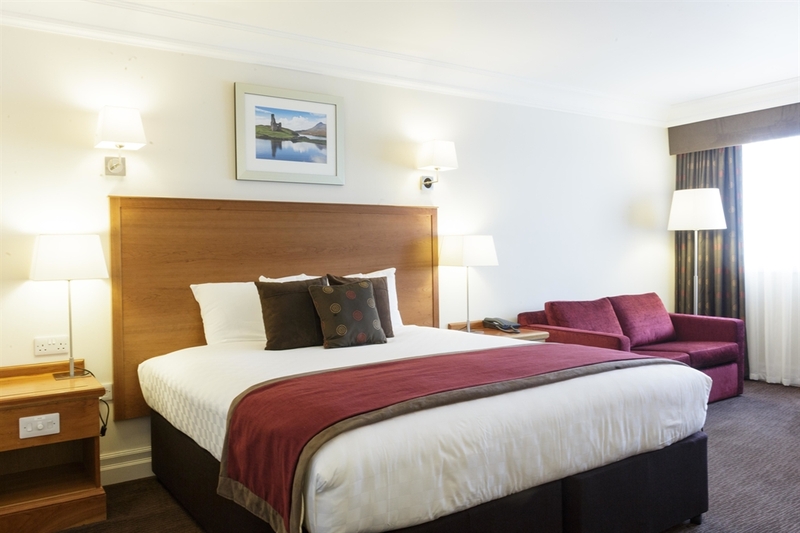 The number of recently refurbished rooms offers a state of the art accommodation with the contemporary design and the range of facilities. 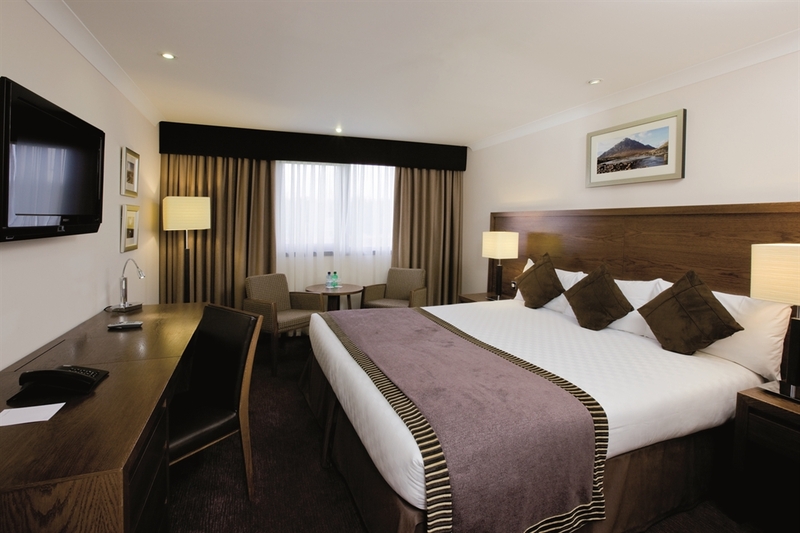 With the incredibly spacious rooms let us make Your family fun easy. At The Aberdeen Altens Hotel you have a choice of dining right through the day and on into the night. Choose our Restaurant for an enticing menu offering everything from light bites to traditional home-cooked favourites and modern European dishes, all complemented by an extensive wine list. Choose Cairngorm Bar for more informal surroundings. And if you're starting early, or staying up late, our full room service menu means you can always get hold of a drink, snack or light meal, even out of hours. To make your stay even more special indulge yourself with the superb leisure facilities. 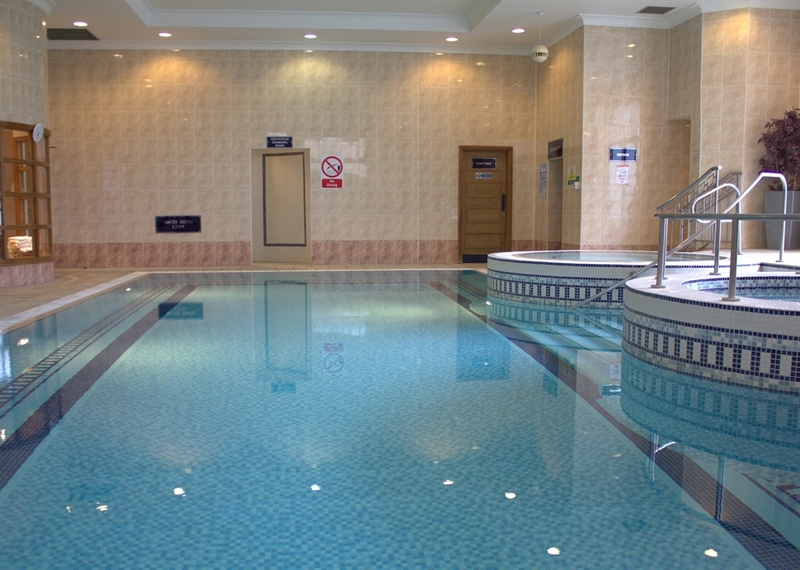 Visit the Health & Leisure Club and enjoy our swimming pool, sauna, steam room, spa and gym. 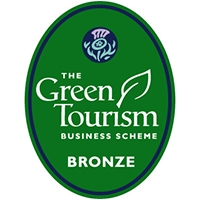 Parking facilities: a free onsite parking with 300 spaces. 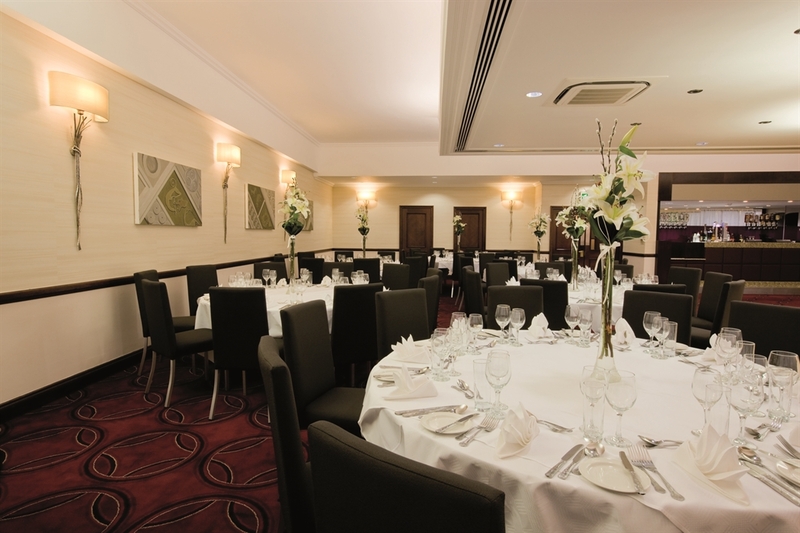 So whatever it is - business or leisure - discover what The Aberdeen Altens Hotel can offer you tonight.